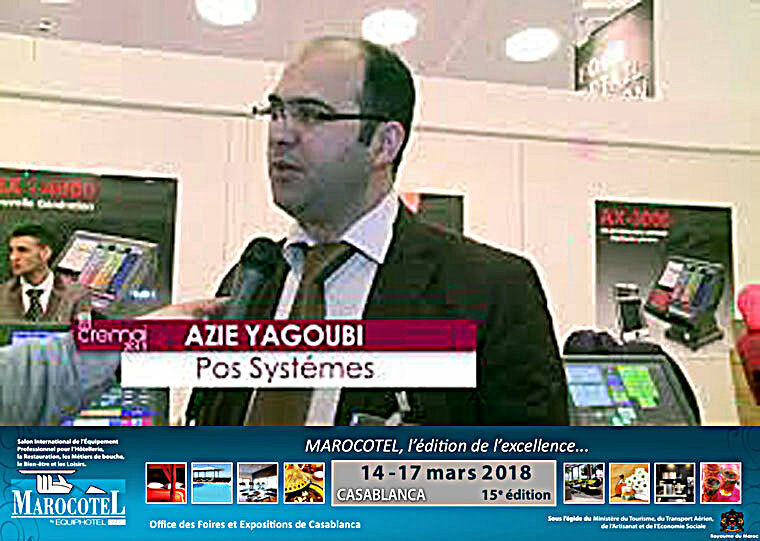 POSSSYSTEMS(official distributor in MOROCCO) will exhibit at Marocotel 2018 (International trade fair for professional equipment for hotel, restaurant and craft) from 21-24 March, 2018 in Casablanca, Morocco. This exhibition is under the Ministry of Tourism of Morocco, normally over 250 companies will exhibit and 20,000 visitors come. The photos are taken at other exhibition(Cremai exibiton) in 2015 and 2017.